At Mirador, we offer you a host of Amenities to make your stay comfortable & a memorable experience. Right from Fitness to Wellbeing, Business Center to Travel Desk, In Room Dining, Laundry. Fitness is a must for today's traveller and we understand that perfectly. Just shape-up or tone-down with the best, state-of-art exercise equipment-weight machines, a selection of dumbells / free weights, treadmills and elliptical cross-trainers. 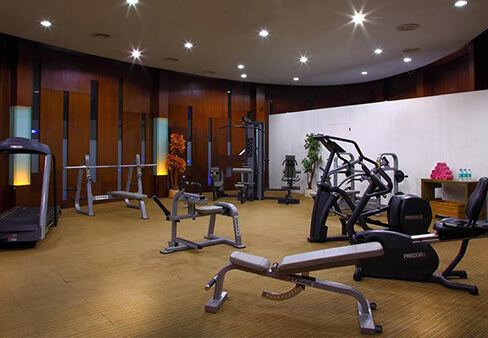 Let yourself indulge in the luxurious amenities and impeccable service that Mirador's Gym offers you.. And let the tension from your body drain away. If you are a person who likes to integrate fitness into your lifestyle, then do step into our Gym. And keep fit and fresh during your stay. 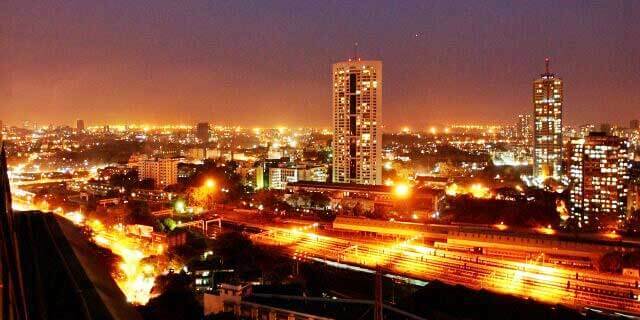 Travel Desk helps you plan a sightseeing tour of Mumbai. Also assists you with car rentals and booking of airline / train tickets. 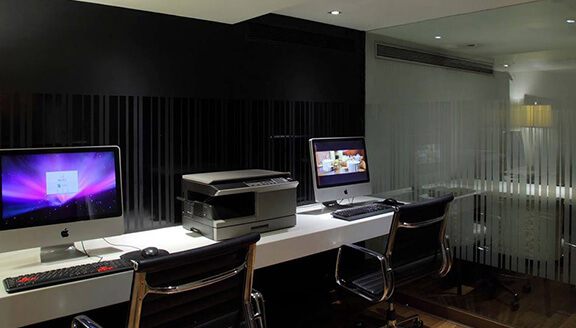 The well equipped business centre at lower lobby level completes the set up necessary to cater to any need of the corporate business traveller. 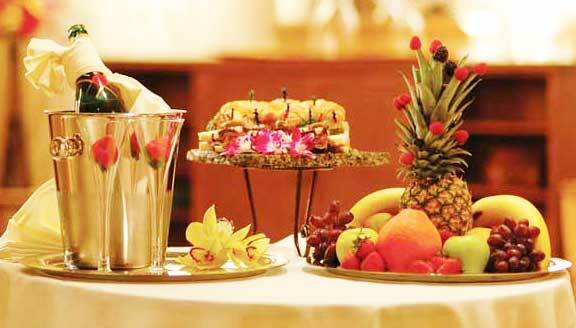 Our 24 hours In Room Dining menu would entice you to order your meals in the comfort of your room. Whether it's a business lunch or an evening out to unwind with friends or colleagues, your clothes could be washed and ironed at your convenience. We also offer express laundry service.